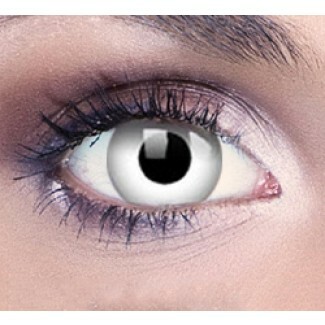 Want the perfect contact lenses for you halloween outfit this halloween? Check this amazing examples of Red Halloween wigs for awesome costumes. ZOMBIE GREY MAXVUE CONTACT LENSES. 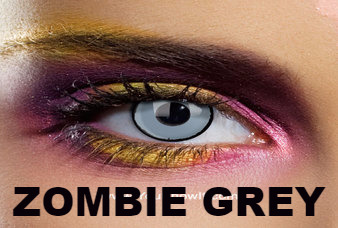 These scary contacts have a bold grey design giving you that zombie look perfect for Halloween costumes. 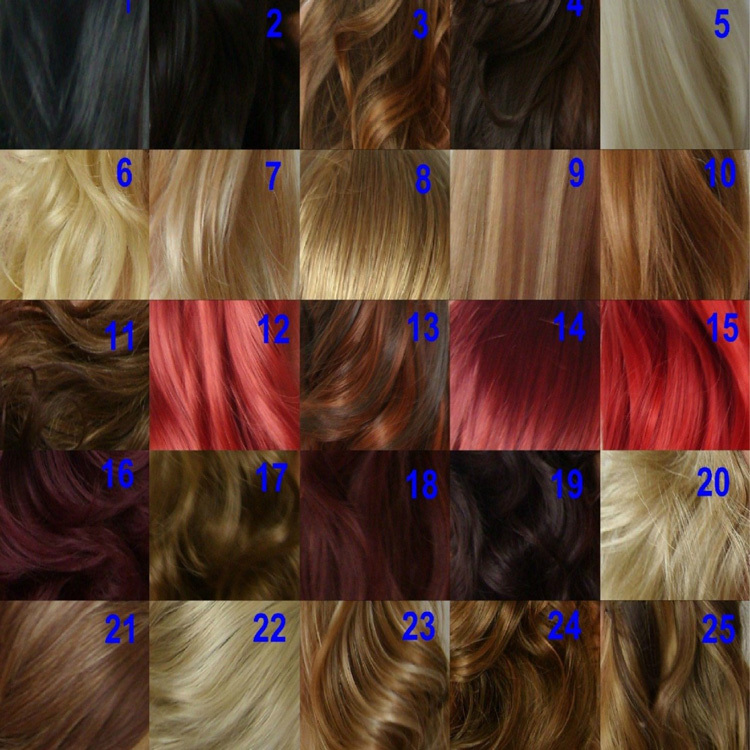 ARE YOU A NEWBIE IN CLIP IN HAIR EXTENSIONS WORLD? Get an eagle-eyed look with these MaxVue Luminor Contact Lenses. 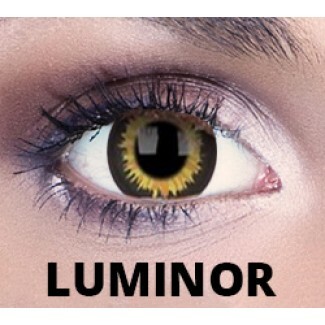 These crazy contacts have a bold yellow and black design giving you a fiery aura of a bird of prey. The glowing yellow wreath in flame-like design which surrounds your pupil will give your eyes an intense expression, perfect for Halloween costumes.